FREE01 - This tutorial was devised to teach wire manipulation. Here you'll learn how to use round, brass dowels to help curve your wire into sinewy and circular shapes that are typically hard to duplicate. 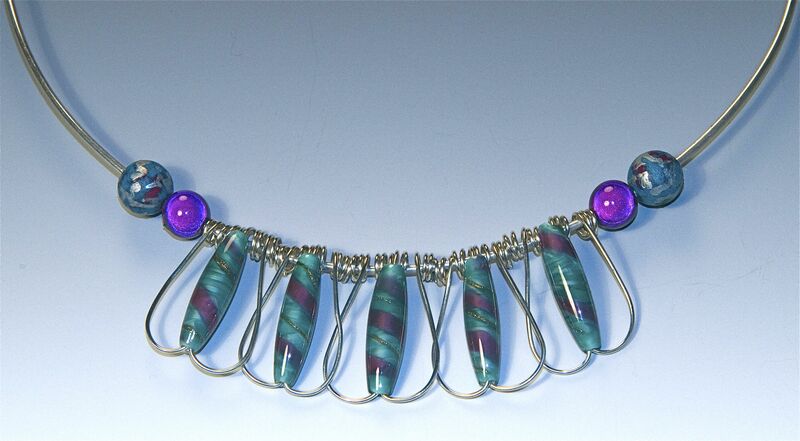 You'll also learn how to make duplicate, rounded wire components making both tight loops and larger ones as well. It's really true that practice makes perfect and this tutorial will help you with that.